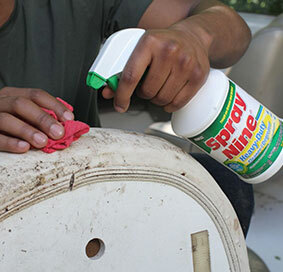 #1 Rated Vinyl Cleaner by Powerboat Reports & Top Rate General Cleaner by Practical Sailor! 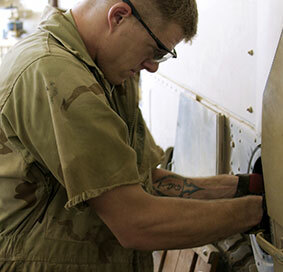 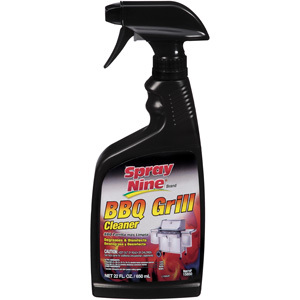 A Heavy-Duty Cleaner + Degreaser + Disinfectant that works above and below deck. 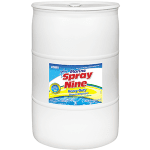 Marine Spray Nine Heavy-Duty Cleaner + Degreaser + Disinfectant kills germs, removes stains & yellowing and eliminates bacterial odors with little effort. 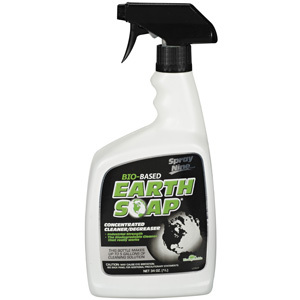 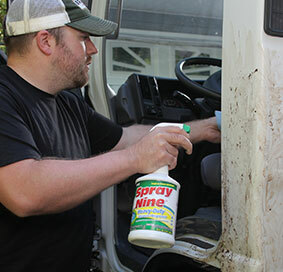 It digs out tough soils like grease, oil, grime and food stains from fiberglass boats, RV’s, sporting & camping equipment, vinyl, rubber, plastic and other hard surfaces with “spray on-wipe off” ease. 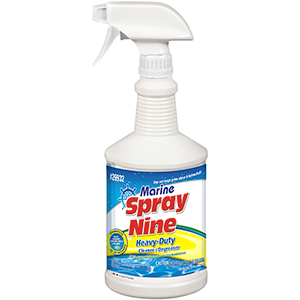 Use Marine Spray Nine Heavy-Duty Cleaner + Degreaser + Disinfectant regularly to kill germs, destroy bacterial odors and help control mold and mildew on vinyl, carpets and hard surfaces. 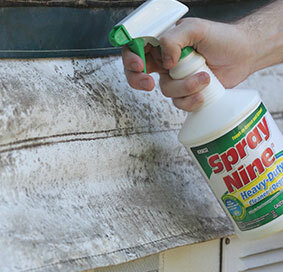 Also great as a black streak remover. 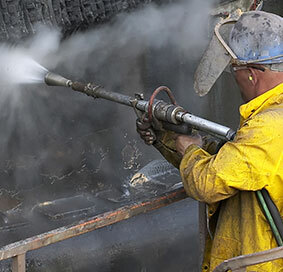 Boats, hulls, fiberglass, galleys, boat covers, jet skis, camping equipment, RV’s, trailers, personal watercraft, awnings, coolers, inflatables, life jackets, vinyl and bait buckets. 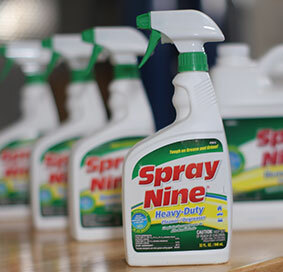 24 3 713 lbs 30 lbs 16.5" 12.5"
30 3 n/a 36.44 lbs	 18" 9.5"
24 2 1,620 lbs 45 lbs 12" 12"
3 1 1562 lbs 504 lbs 24" 24"